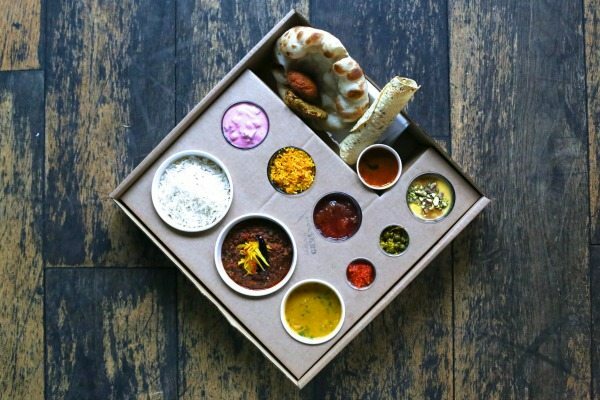 The restaurant scene here in Brighton is something we’re proud of and now our favourite restaurants have partnered with Deliveroo to deliver proper restaurant food, to your door, without having to move a finger (actually you might have to move some of your fingers to order, but that’s it). Deliveroo is the on-demand food delivery service that brings restaurant food into your home. 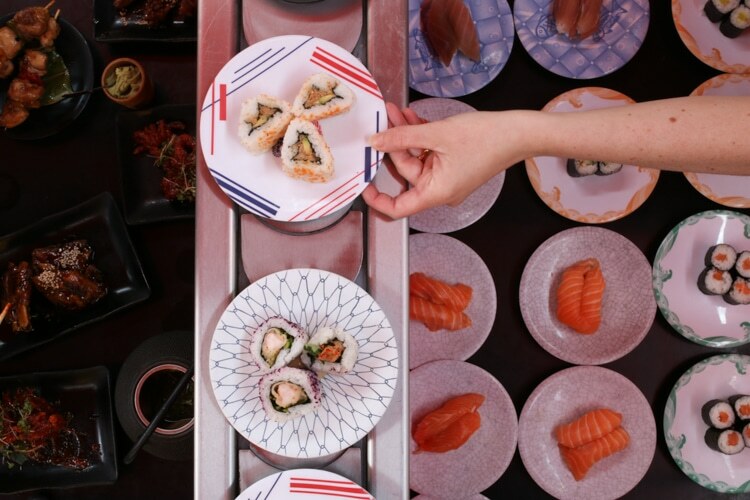 From much-loved chains to inspiring independents, their variety of restaurant partners means they are constantly unlocking new choices for customers. Place your order via their website, iOS app or Android app and your food will be picked up and delivered to you in an average of just 30 minutes. Deliveroo work with a reputable selection of Brighton restaurants whose food they know you love. Their average delivery time is just 32 minutes, making sure food is as close to restaurant quality when it reaches you is what they’re all about. We’re really excited to be in Brighton. The area offers a huge array of high quality dining destinations that serve the very best food. Now the people of Brighton can have that food delivered. William Shu, CEO and Founder of Deliveroo. Deliveroo has recently got even more exciting, with the launch of Editions – a concept that puts an end to postcode food envy. 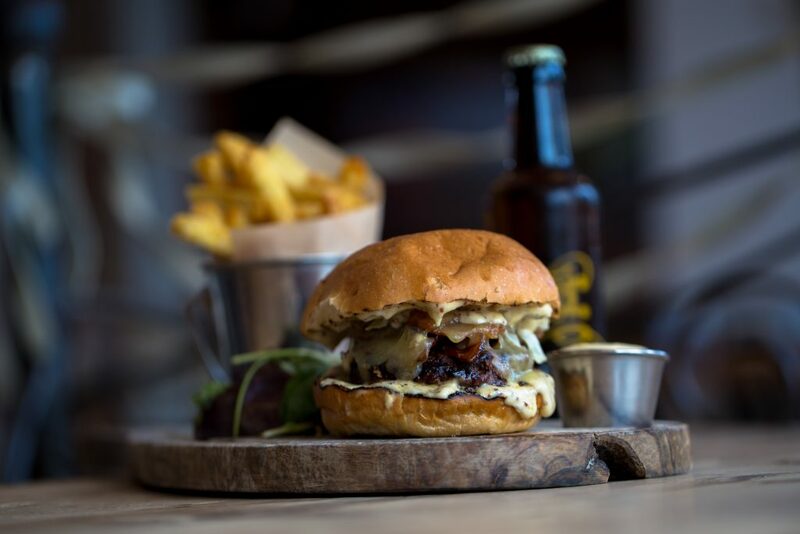 Deliveroo Editions are hubs hosting collections of hand-picked restaurants, all specially designed for delivery. Deliveroo are making good on the promise that got them started: connecting you with great food from great restaurants, wherever you are, and whatever it takes. Customers in Hove and Portslade can now order from Brighton favourites The Chilli Pickle, Pizza VIP, Gourmet Burger Kitchen, Moshimo and local newbie Thaikhun. For more information and to order, check out the Editions website. Have a look at the Best Takeaways in Brighton and Hove.